Tim Paine is unhappy with the pitches for the Border-Gavaskar series. 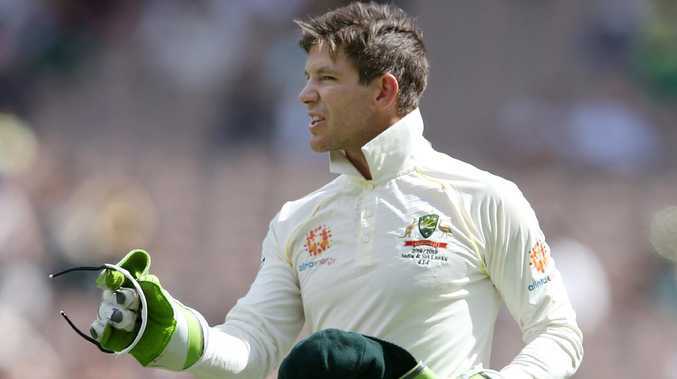 AUSTRALIA captain Tim Paine has been left frustrated by the pitches rolled out for the Border-Gavaskar Test series, declaring that the decks have worked against the hosts. Australia trails the series 2-1 with a Test to go after being handed a 137-run defeat at the Melbourne Cricket Ground on a pitch that was slow and low across the first two days before opening up. And worryingly for the Australians, the Sydney Cricket Ground surface is expected to be dry and favour the spinners as well. "I played on it (the SCG) three or four weeks ago and it spun a little bit," Paine said. 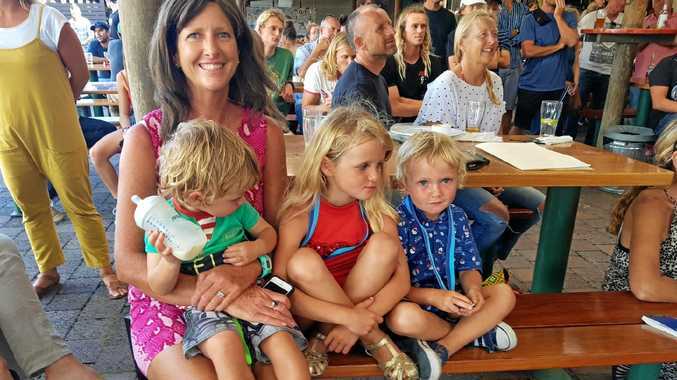 "We're hearing it is probably going to be a little bit drier than even that, so I'm sure India will be looking really forward to it and that's been the one disappointing thing. "We've rolled up some wickets that have taken away from our strengths, which is pace and bounce. "It's a frustration. You never go to India and get served up green wickets." Three Tests into the series, India's players dominate the run-scoring and wicket-taking charts. Japsrit Bumrah (20 wickets at 14.65) sits atop the wicket-taking chart, while Travis Head (third with 217 runs at 36.16) is the only Australian among the top five run-scorers.